WASHINGTON — A bipartisan group of lawmakers demanded Wednesday that the Department of Veterans Affairs improve its response to an independent board created to look at Gulf War illness. "It has been of great concern to us that VA's reaction to reports of the congressionally mandated Research Advisory Committee on Gulf War Veterans Illnesses, detailing VA staff manipulation of Gulf War research to mischaracterize the health problems of these veterans, has been to eliminate the independence of the committee, replacing its members and eliminating its authority to assess the effectiveness of VA's research program," several members of Congress wrote to the VA's new secretary, Robert McDonald. The letter comes after complaints that the VA forced out the chairman and other members of the board, prevented the board from releasing any reports without permission from the VA, precluded the board from having its own staff separate from VA and cut the group's budget. A year ago, the VA issued a new board charter that eliminated the board's mission of overseeing the effectiveness of government research into Gulf War illness. 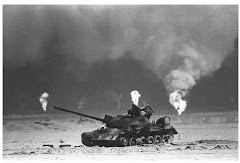 Gulf War illness is a series of symptoms ranging from headaches to memory loss to chronic fatigue that affects one out of four veterans of the 1991 Persian Gulf War. 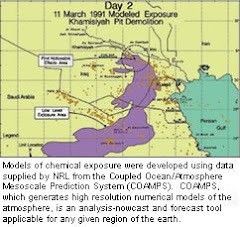 Researchers believe the problems are due to environmental exposures, such as sarin gas released when a factory was bombed, insect repellent used in the troops' uniforms and on their skin, anti-nerve-agent pills that consisted of small doses of nerve agent, toxins in the dust or smoke from oil fires. Wednesday's letter was signed by Rep. Jeff Miller, R-Fla., who chairs the House Veterans Affairs Committee; Rep. Michael Michaud, D-Maine; Rep. Mike Coffman, R-Colo.; Rep. Ann Kirkpatrick, D-Ariz.; and Rep. David "Phil" Roe, R-Tenn. 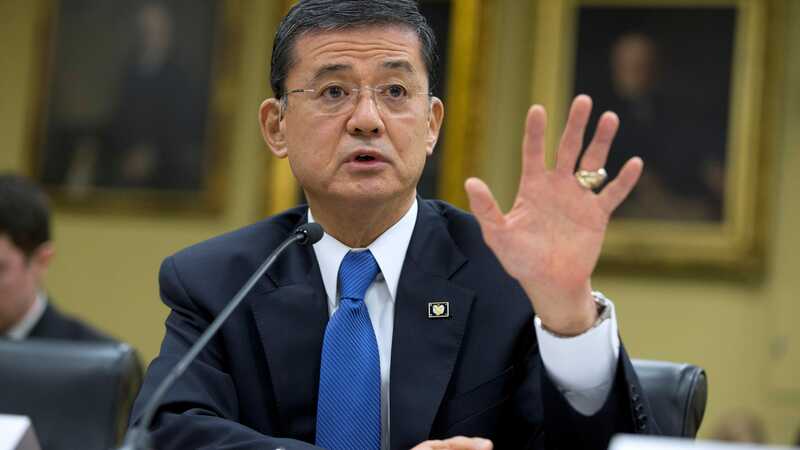 The lawmakers asked that the VA extend board members for at least another year to the members whose service is scheduled to end Sept. 30, as well as to give the board back its charter to assess the VA's research programs. "Our men and women who served in the Persian Gulf and are now struggling with health consequences as a result of their service deserve the best treatment possible – and that means thoroughly examining all of the research out there," said Michaud, House Veterans Affairs Committee ranking member. "I'm disappointed that VA has restricted the ability of the committee tasked with evaluating this research to function effectively – our veterans deserve better." Congress originally created the board after a 1997 congressional report found that the VA's work on Gulf War illness was "irreparably flawed." The 1997 congressional report that led to the creation of the board found that "efforts on Gulf War issues" by the VA, the Defense Department, the Central Intelligence Agency and the Food and Drug Administration were flawed. The report also stated, "We find current approaches to research, diagnosis and treatment unlikely to yield answers to veterans' life-or-death questions in the foreseeable, or even far distant, future." In March, the House unanimously passed a bill that gives the board independent budget control and requires that congressional veterans committees appoint its members.